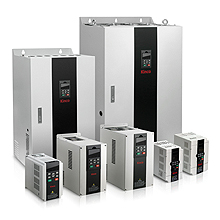 Kinco Automation (Shanghai) Ltd. and its subsidiary, Kinco Electric (Shenzhen) Ltd., are private high-tech enterprises specialized in the research, development, and production of automation products. 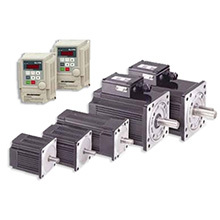 Kinco controls such companies as eView HMltek (Shenzhen) Ltd., JAT KINCO Electric Shenzhen Ltd., Beijing KDN Automation Co., Ltd., and Kinavo Servo Motor (Changzhou) Ltd., and owns two well-known brands, eView and Kinco. 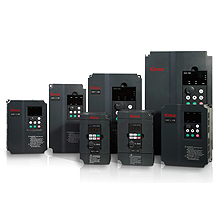 Kinco has established full line of automation products such as industrial human-machine interfaces, AC servo systems, and stepper systems, PLC and industrial fieldbus products with proprietary intellectual property rights. 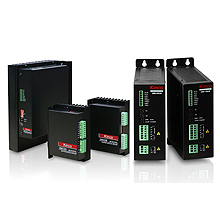 Kinco has become a leading supplier of machine automation solutions in China. Undertaking the mission of "Providing automation solutions for global customers", Kinco focuses on the development of automation technology since its founding. 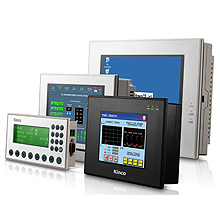 Now Kinco has acquired technology and knowledge for control, drive, Human-machine interface and system integration. 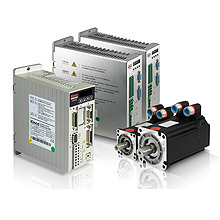 By adopting international standards and following the trends in automation industry, we developed leading HMI products in China,PLC products compatible with IEC-61131-3 standard, intellectual AC servo drives and fieldbus products. We can make customized products/solutions/services fit the customer's needs best based on our technology platform. A/10, Gallops Industrial Park - 2, Sarkhej - Bavla Highway Road, Changodar, Ahmedabad â€“ 382 220, Gujarat, India.